Does it matter what I wear? Can I bring the children? What should I say to the family of the deceased? When should I visit? 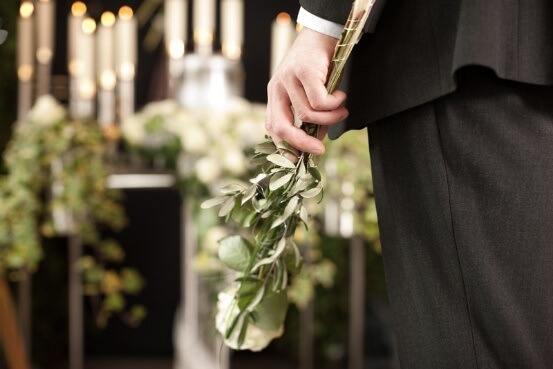 Consolidated Funeral Services, Inc offers guidance on the proper etiquette of visitations and funerals, so you'll feel more comfortable and prepared for attending services. Try not to give comments that minimize the loss, such as "It's probably for the best, because he was suffering too much," or "I've been in your shoes myself." These will not provide comfort to the bereaved. One of the most welcome gifts to a family is food. This can be a very draining time for a family. Bringing meals or desserts is a kind gesture that the family will deeply appreciate and help alleviate the stress of funeral planning and mourning. Sending a gift to children in the family is a thoughtful gesture, as this is often a difficult time for them as well. A small gift like a puzzle, a quiet toy, or a book is best. Time is a precious gift. Helping with household tasks ease the family's burden. Caring for pets, driving children to school, running errands, or helping around the house are wonderful ways to help the family.